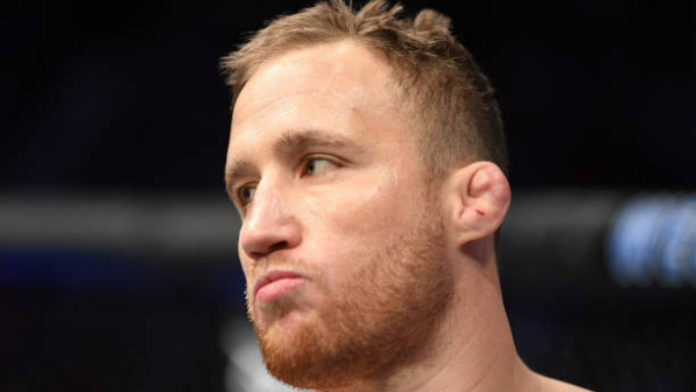 Justin Gaethje believes Paul Felder was out of line. Gaethje shared the Octagon with Edson Barboza on March 30. The bout was action-packed but it only lasted two minutes and 30 seconds. Gaethje knocked Barboza out cold with one punch. “I just think it was an unprofessional move on Paul’s part. I think he knows that. He’s there in a different status than me. I was a fighter that night and he was an employee or a staff member, and I was just really caught off guard. I didn’t even know what was happening until, like, the second time, I think when (ESPN broadcaster) Karyn (Bryant) brought it up and I was like, ‘oh.’ I bet that was probably like 17 minutes from the moment I stepped out of the ring, probably less than that … at least 15, whatever. Do you think Paul Felder was out of line?